So Creative! 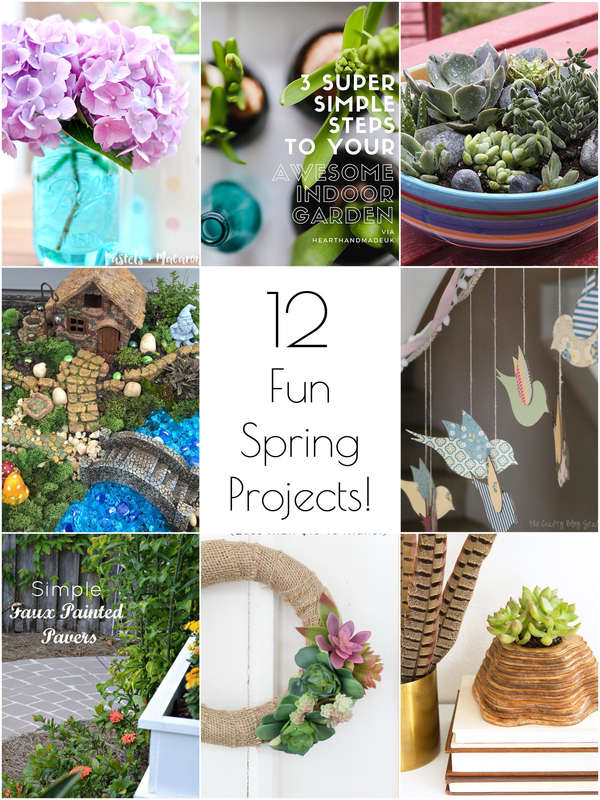 - 12 Festive DIY Spring Projects! 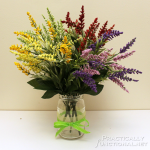 Home > Seasonal & Holiday > Spring > So Creative! 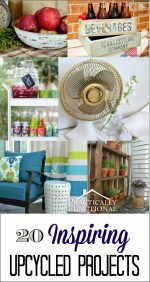 – 12 Festive DIY Spring Projects! What’s your favorite thing about spring? I can’t wait for spring and warm weather so I can get outside and start gardening! I’m really looking forward to the bright colors and pretty flowers, and it looks like you guys have spring on your mind too. 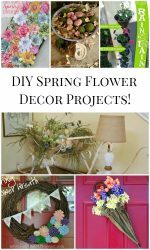 Here are some awesome DIY spring projects from last week’s link party! 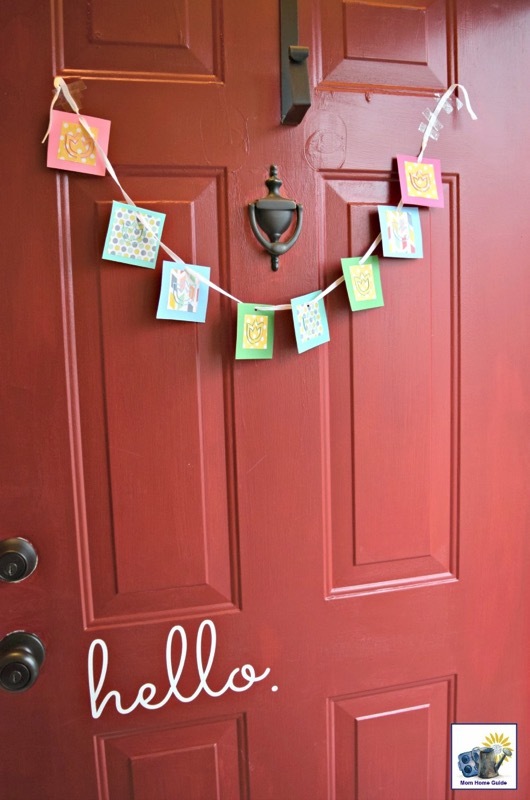 Here are 12 festive DIY spring projects from last week’s Creativity Unleashed link party! How cute are these mason jars?! 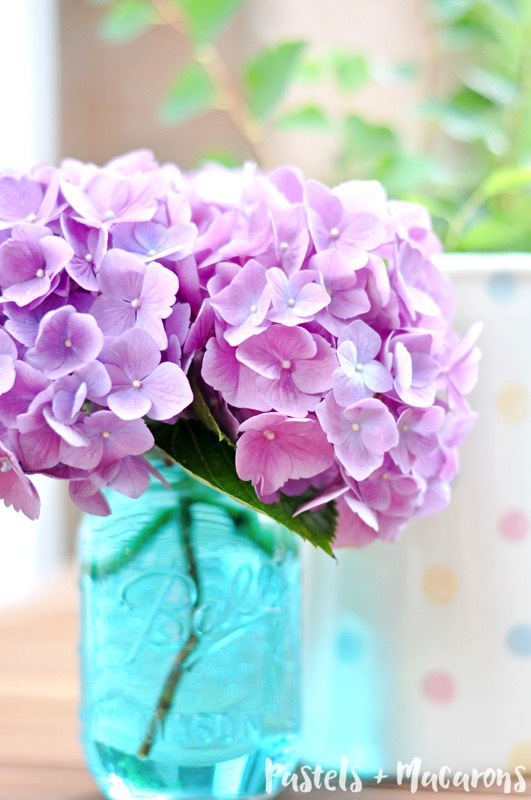 They’re the perfect vase for spring flowers! 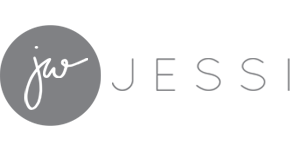 What a clever idea, and you can make it in any shape you want! 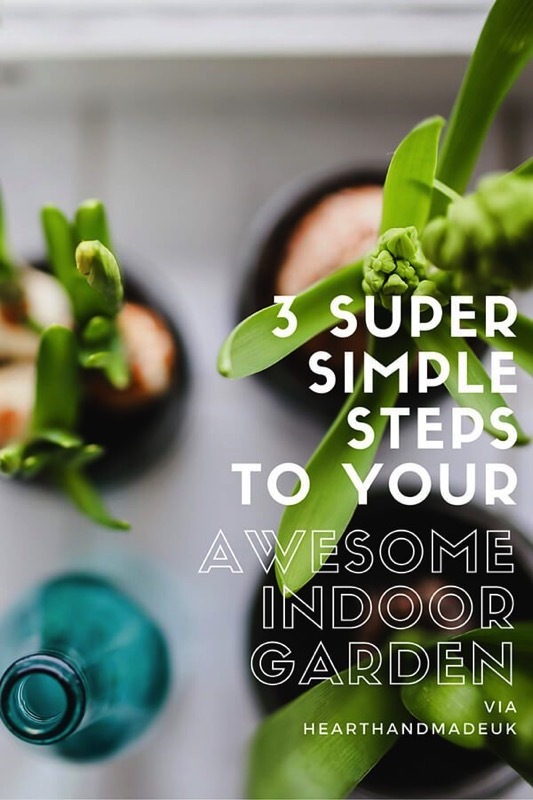 In case it’s still cold where you live, you can get started on an awesome indoor garden! 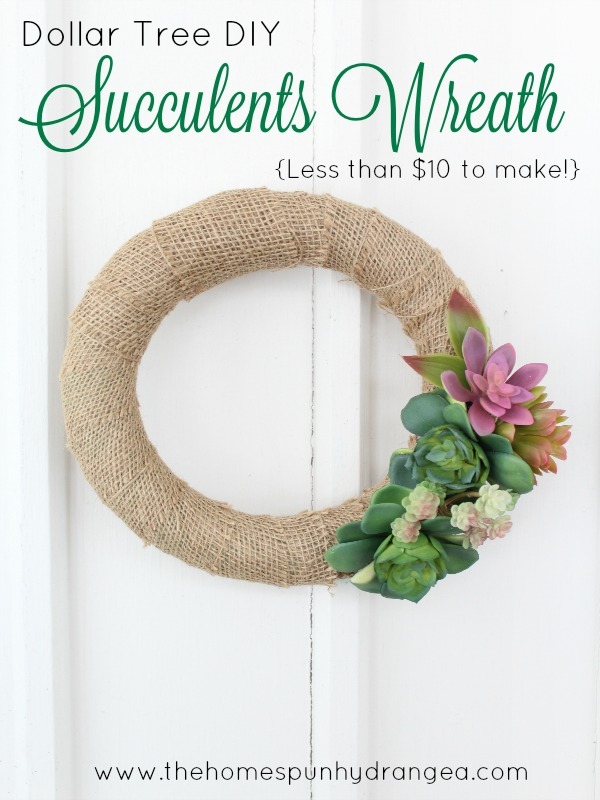 What a gorgeous way to welcome people to your home this spring, and it’s inexpensive to make! These hanging birds are so festive, and you could have a ton of fun picking different matching colors and patterns! 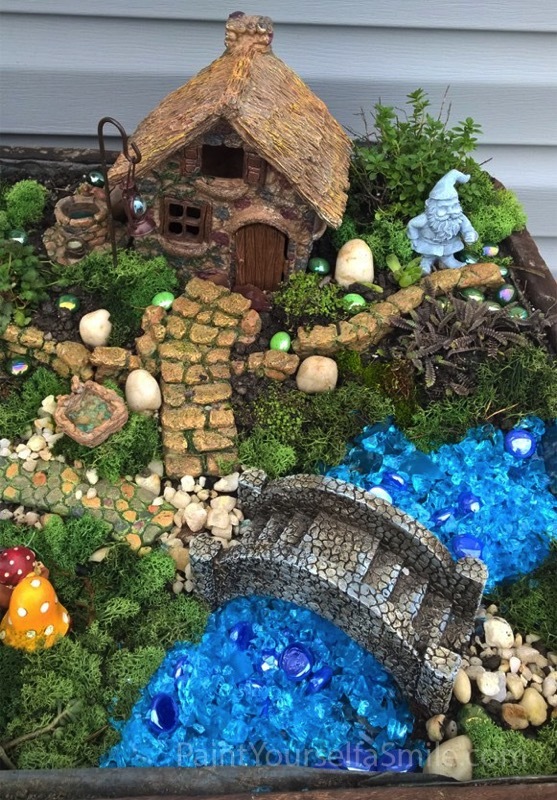 Oh my gosh, what an awesome garden! 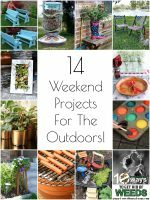 This would be such a fun project! I love how these turned out, and it’s so simple to do! 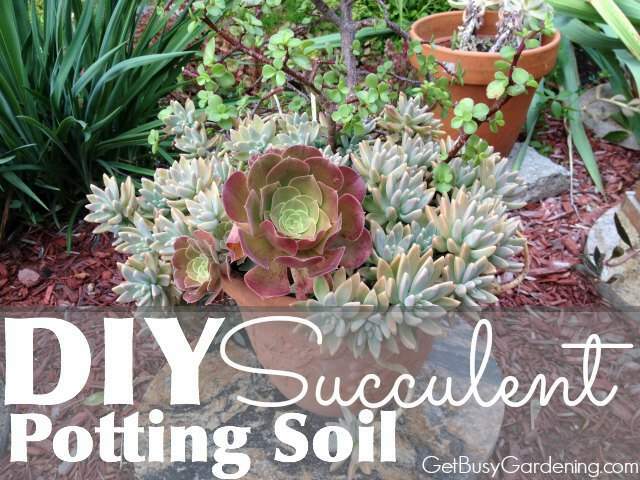 I love the idea of mixing up your own potting soil for succulents; how smart! So simple, but so festive! 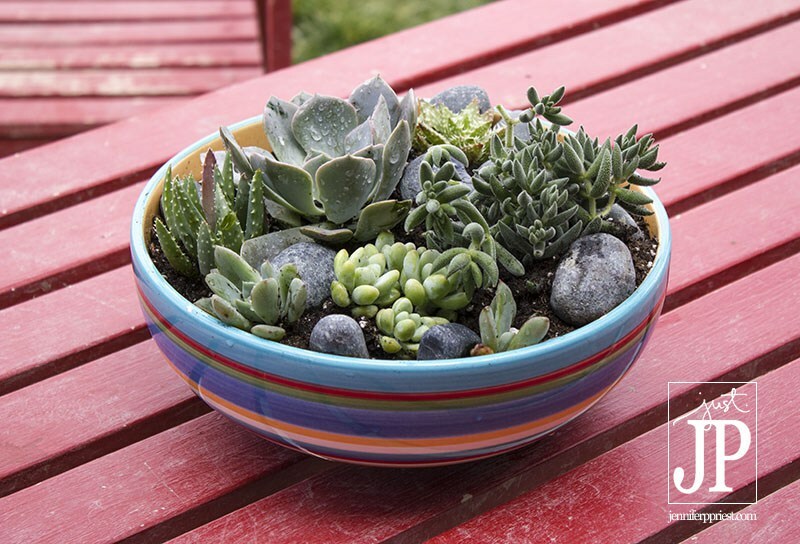 I love succulent gardens, and this one is too cute in this thrift store bowl! 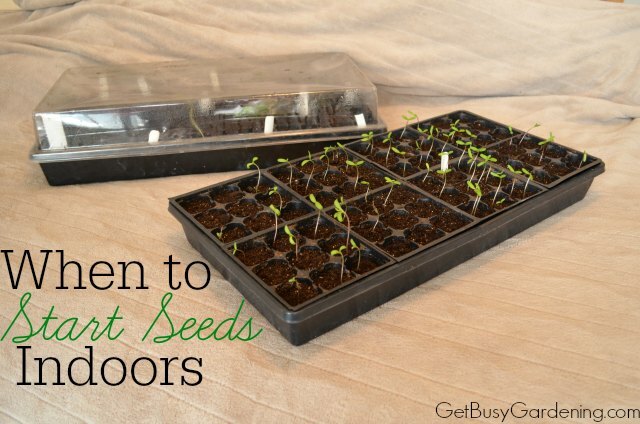 It’s too cold here to sow seeds directly outdoors this early in the year, but this is a great post about starting seeds indoors! 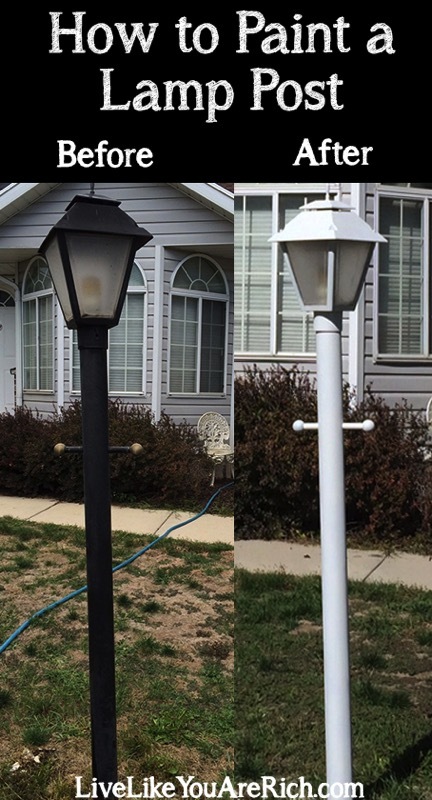 This simple makeover could make a huge difference in the curb appeal of your home! 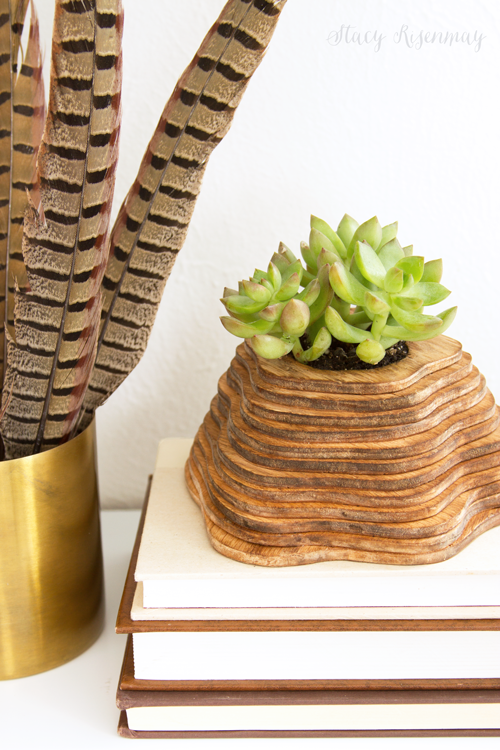 You’re welcome, I really love that planter! 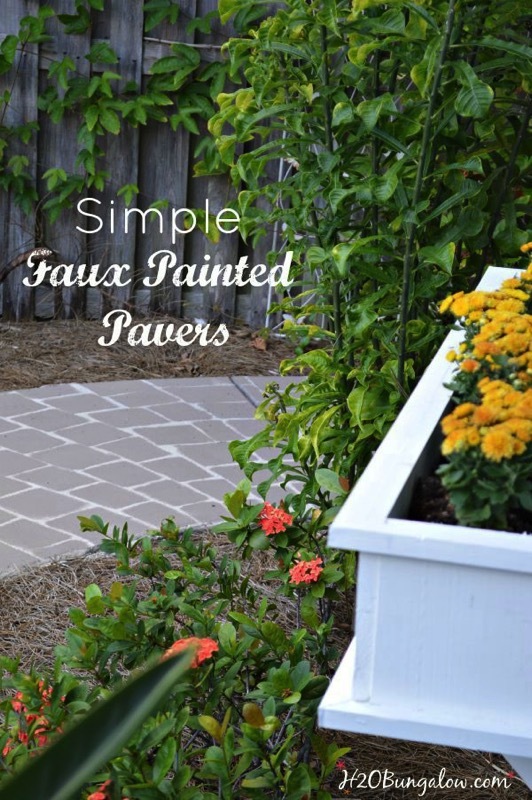 Thank you so much for featuring my DIY faux pavers! I love the spring round-up this week. I’m already itching for spring to start, but your post has just upped the inpatience level! Have a fabulous week!